The interrelated functioning of a dog’s heart and lungs means that a dog cardiologist is also knowledgeable about lung disease, as well as other conditions within the chest cavity. 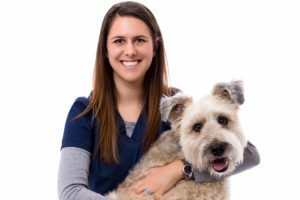 Although general veterinary practitioners can diagnose and treat many conditions, treating heart disease requires specialized, thorough training in dog cardiology. Many of the same heart medicines that medical professionals employ to treat human heart patients are currently available in veterinary medicine as well. These include various types of heart medicine that have been proven effective for dogs. Choosing the correct medication and dosage will depend upon the diagnosis and stage of the heart disease. Follow up visits and progress checks are extremely important to determine the efficacy and response to treatment. 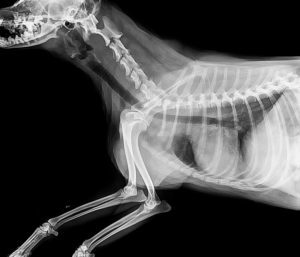 This information will greatly aid our doctors in helping to insure that your dog has the best outcome for the longest time possible. We will work with you to give them the best quality of life possible. Let our highly trained and experienced team of veterinarians and veterinary technicians help you keep your dog’s heart as healthy as it can be. 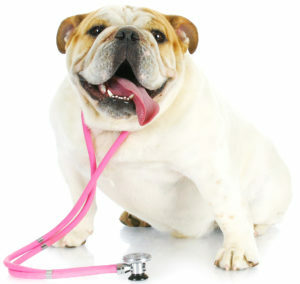 Call the Animal Clinic of Billings to schedule your dog’s next wellness examination with us today!